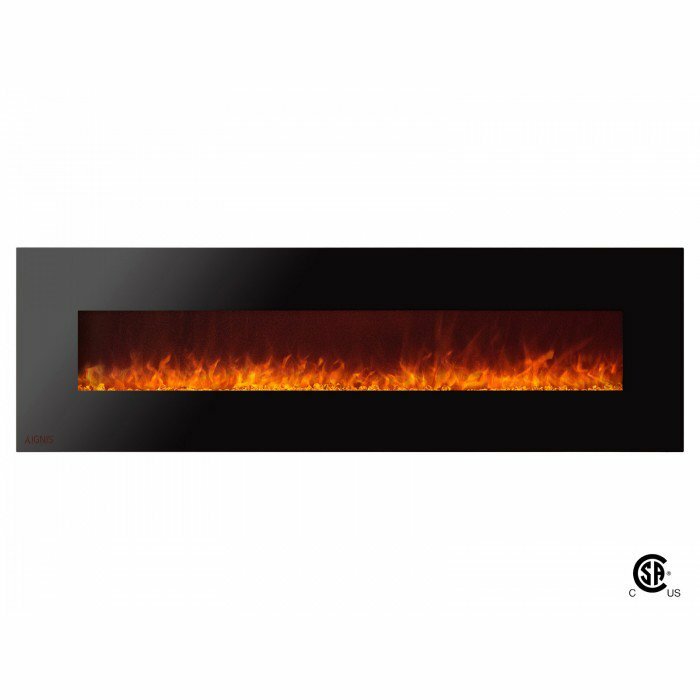 Royal 72, luxurious electric wall mounted fireplace will look ideal in your living room, dining room or bedroom. 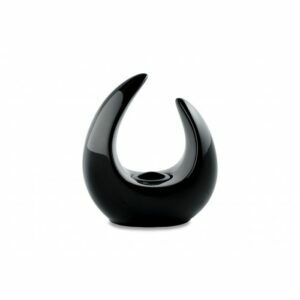 It is composed of a black tempered glass front and 3 decorative options to choose from. Whether you choose crystals, logs or pebbles, they will look extraordinary and give your guests something to talk about. The magic behind the technology of the fireplace makes the flames look so realistic that you will not be able to tell the difference from several feet away. 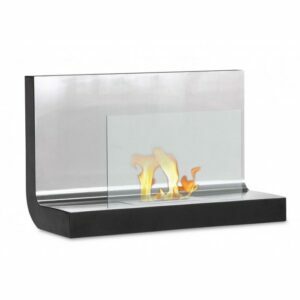 This luxurious electric wall mounted fireplace will look ideal in your living room, dining room or bedroom. 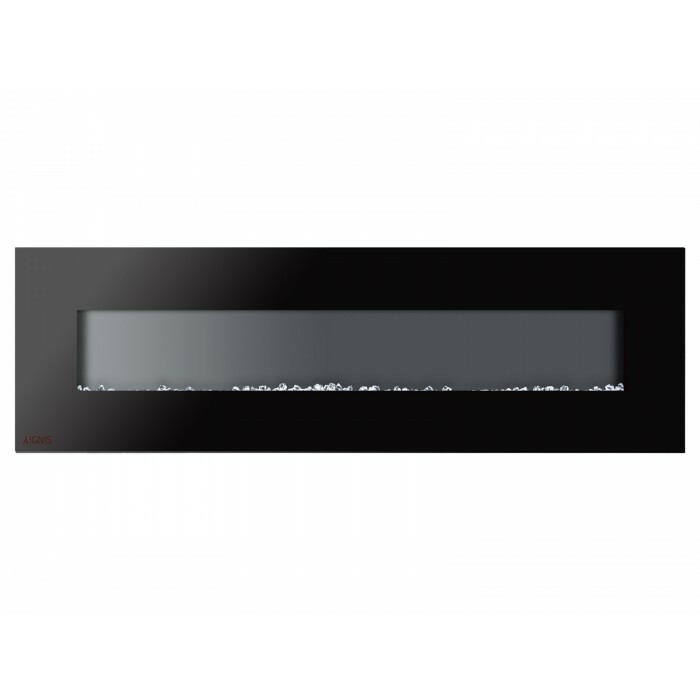 It is composed of a black tempered glass front and 3 decorative options to choose from. Whether you choose crystals, logs or pebbles, they will look extraordinary and give your guests something to talk about. The magic behind the technology of the fireplace makes the flames look so realistic that you will not be able to tell the difference from several feet away. 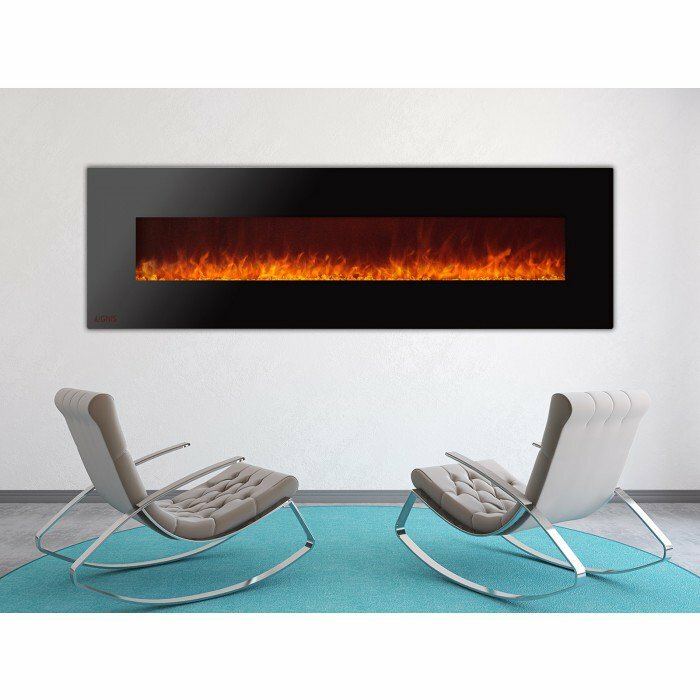 This fireplace has two levels of heat (750W and 1500W), a built-in fan for more even heat distribution throughout the room and overheat protection sensor. 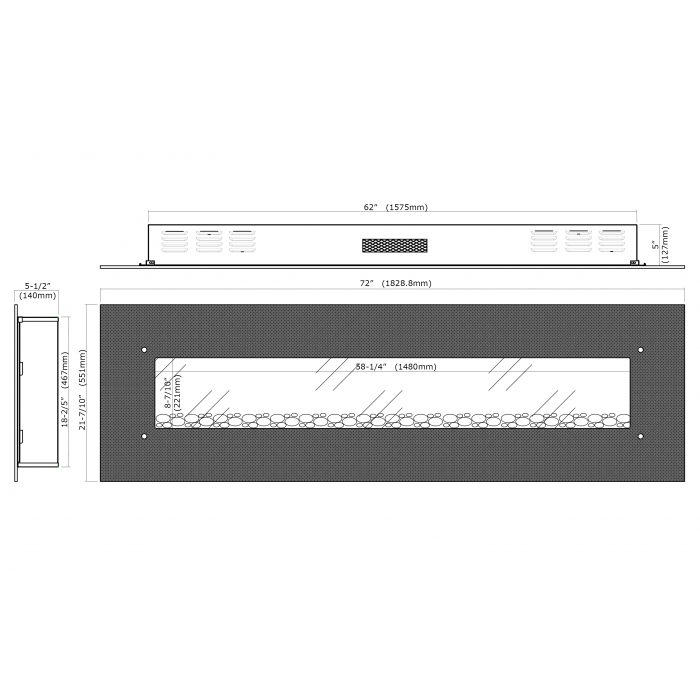 The 72-inch unit can heat a room up to 450 square feet. 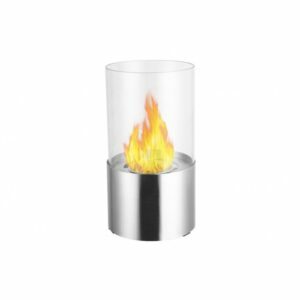 The flame effect has 4 levels of brightness. 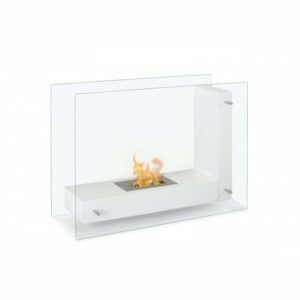 The best part of the Ignis Electric Fireplace is that you can use it all year round, even in summer, simply turn on flame effect without using the heater and enjoy the relaxing dancing flames. For your convenience, the fireplace has an internal timer, which you can set anywhere from 30 minutes to 7.5 hours. It comes with a remote control so you can operate it from anywhere in your room. If you’re worried about installation, this is not a concern, simply mount the provided bracket to a wall and hang the fireplace on it. You’re all set and ready to feel the warmth of the Ignis Electric Fireplace. The unit is covered by a 3 Year Limited Warranty and certified by CSA Group to comply with the US and Canadian Standards.